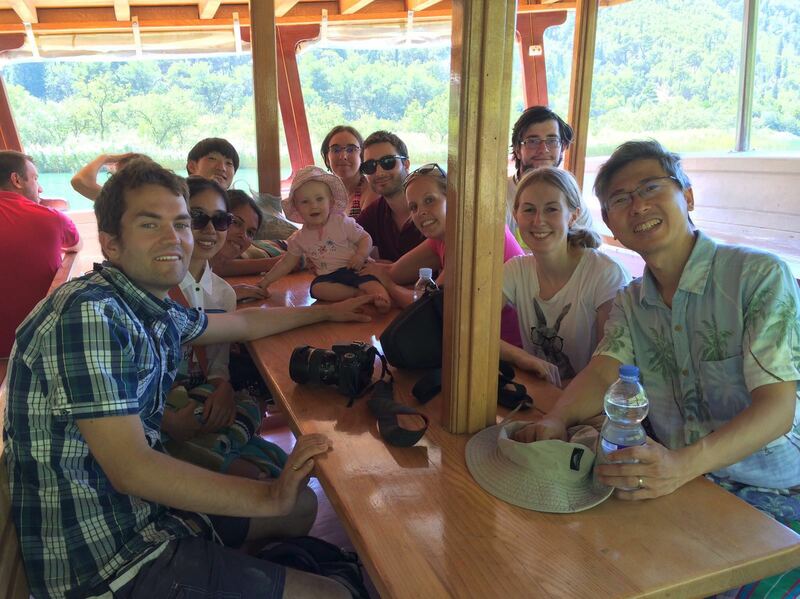 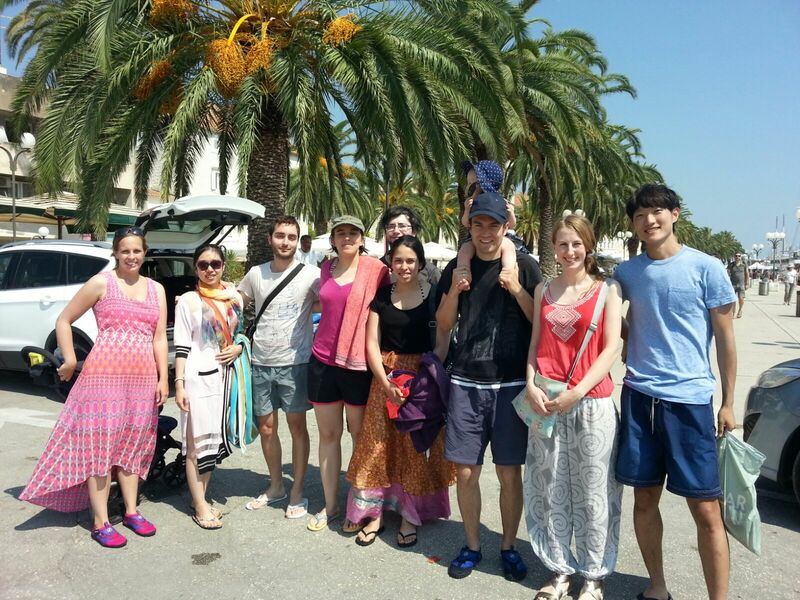 We went for a group Summer retreat to Trogir, Croatia, 23-28 August. 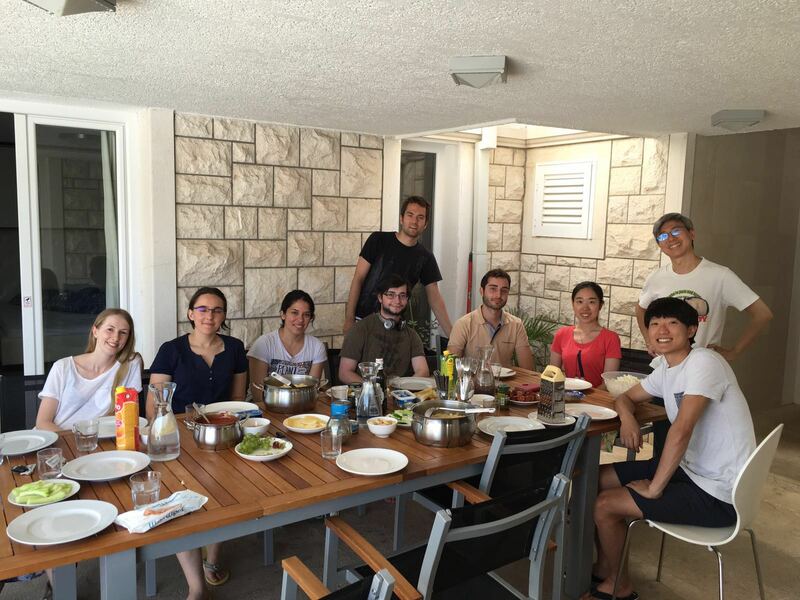 It was a great opportunity to update each other on current research projects, and a chance to discuss future projects and initiate collaborations in an informal, relaxed setting. 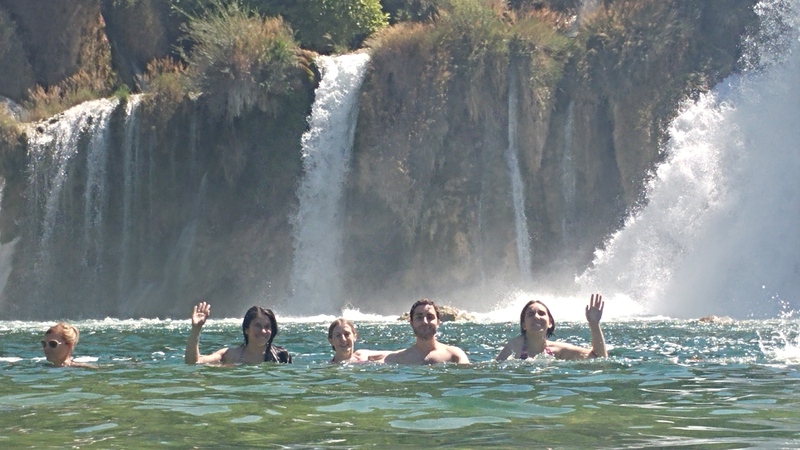 Of course, it was much fun and great bonding time for the group!